Even though we’re nudging into December, some of us need a helping hand to get into the festive spirit. 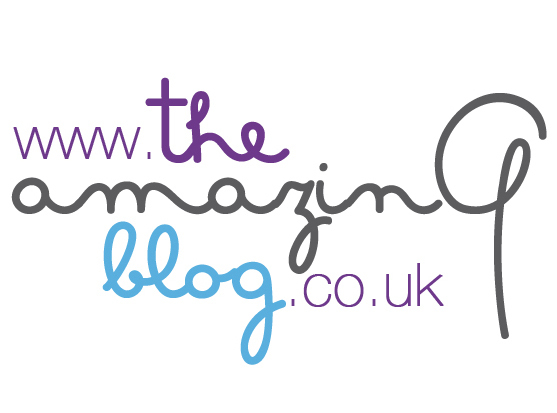 Don’t tell anyone but there still are a few ‘Bah Humbugs’ amongst us at The Amazing Blog. When we heard about Christmas at ZSL London we decided it would be a perfect chance to encourage some ‘festive cheer’! 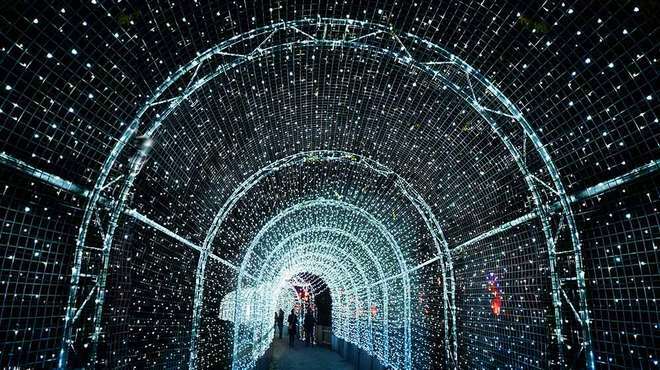 At Christmas at London Zoo there’s something for everyone to enjoy. 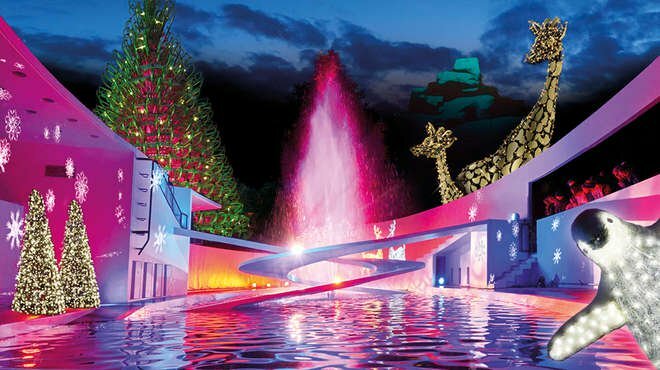 With spectacles such as the iconic penguin pool dance, the illuminated trail, a vintage carousel and a number of hidden surprises, getting into the festive spirit is almost a given. While the animals are tucked up in bed, you can also hop aboard their special train, where you’ll experience both fantasy and fairy-tale; soaking up mesmerizing voices of Singing trees and playful projections of Magic Mountains. 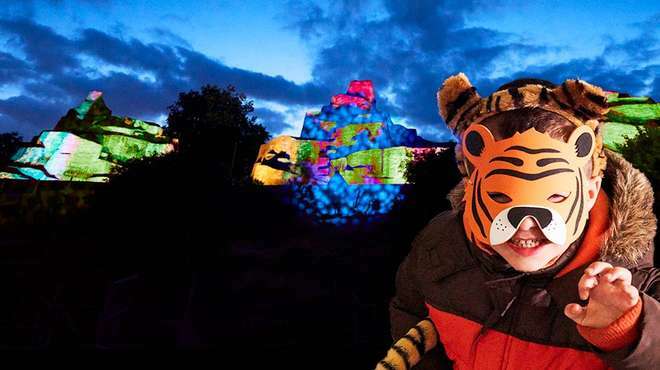 This is the first ever Christmas event at London Zoo, and is being launched in partnership with Raymond Gubbay Limited. The site has been designed by Culture Creative - so expect the unexpected, with sky high animal sculptures encircling the 36 acre zoo site! Cleverly they make sure you circumnavigate the animals so you don’t disturb the habitat of the nocturnal animals; although you might catch a fleeting glimpse on your train ride. Of course the evening would be incomplete without indulging in a glass of mulled wine or hot chocolate. You will find these in the Zoo’s Christmas village, alongside a plethora of other festive treats such as toasted marshmallows and roasted chestnuts. You can also start your Christmas shopping at ZSL gift shop. For full details visit the gift shop website here. Don’t miss this magical illuminated trail - it opens from Thursday 22nd of November until Monday, 1st of January 2019. Tickets are available here from £16.50.